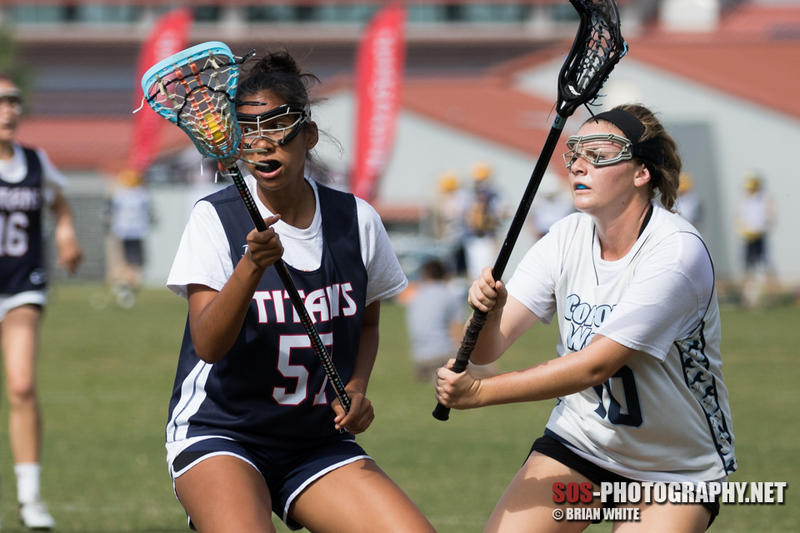 UCI Women’s Lacrosse hosted the 4th annual UCI Beach Break Away lacrosse tournament on Saturday, October 29. 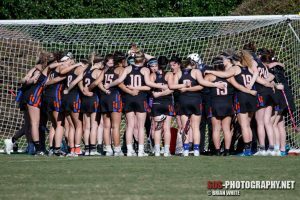 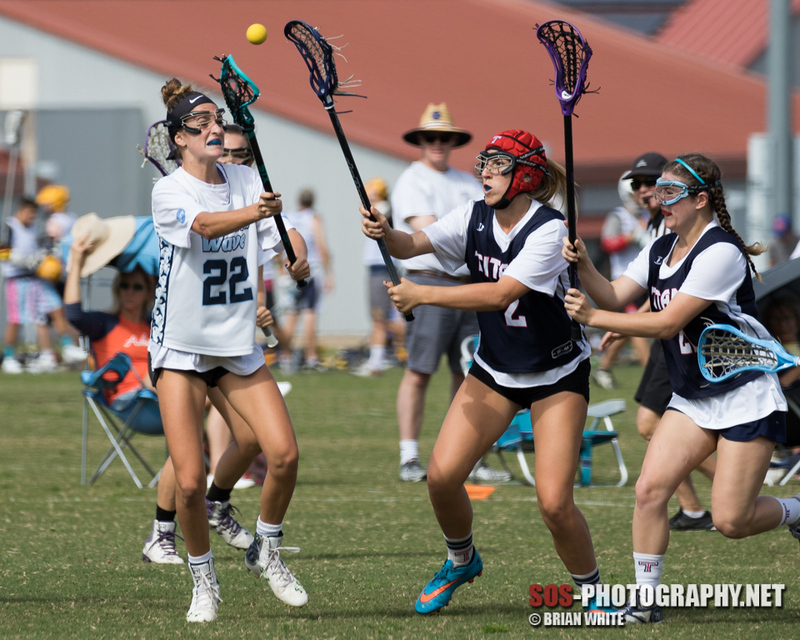 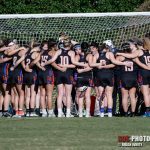 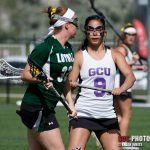 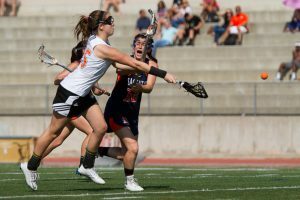 Numerous women’s collegiate and girl’s high school lacrosse teams came to participate in the one-day tournament. 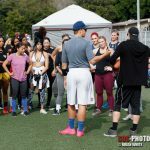 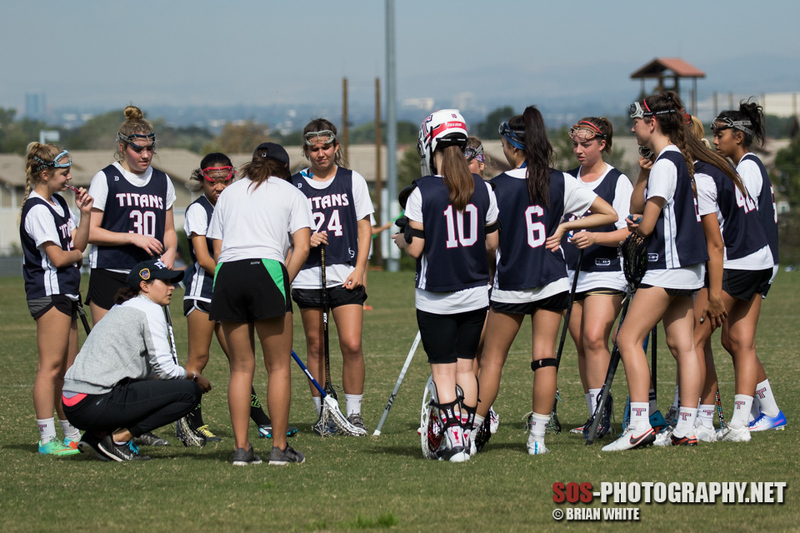 The college division included teams from Biola, Chapman, Concordia, CSU Northridge, CSU San Marcos, San Diego Women’s Club and UCLA. 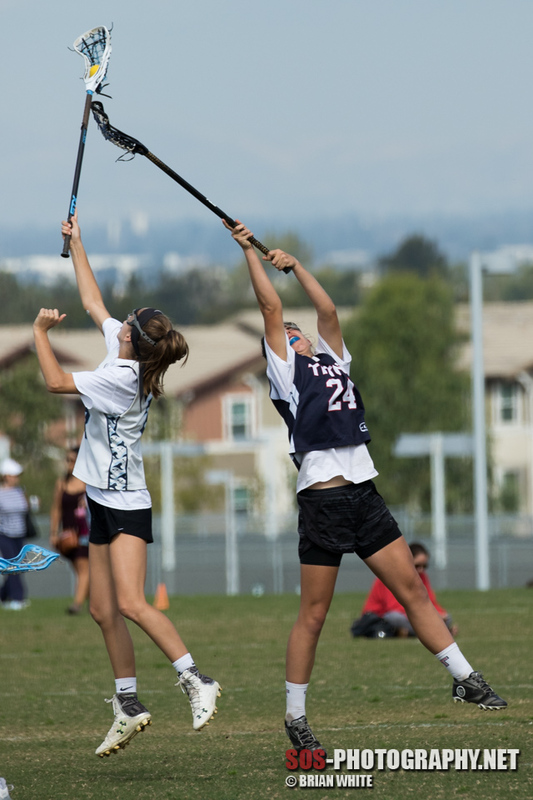 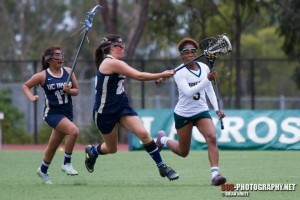 The high school division featured both school and club teams across Southern California. 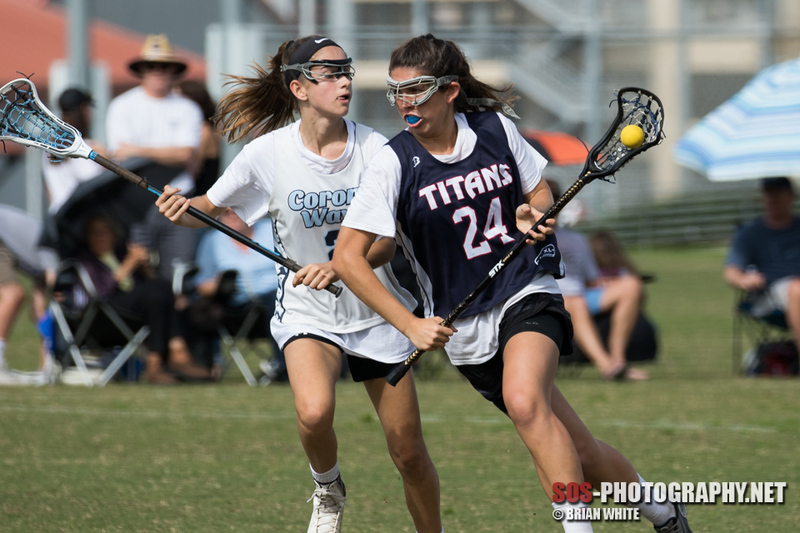 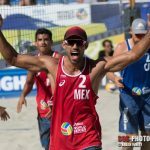 Below are some photos from the game between Tesoro High School (Rancho Santa Margarita, CA) and Corona Wave A (Corona Del Mar, CA). 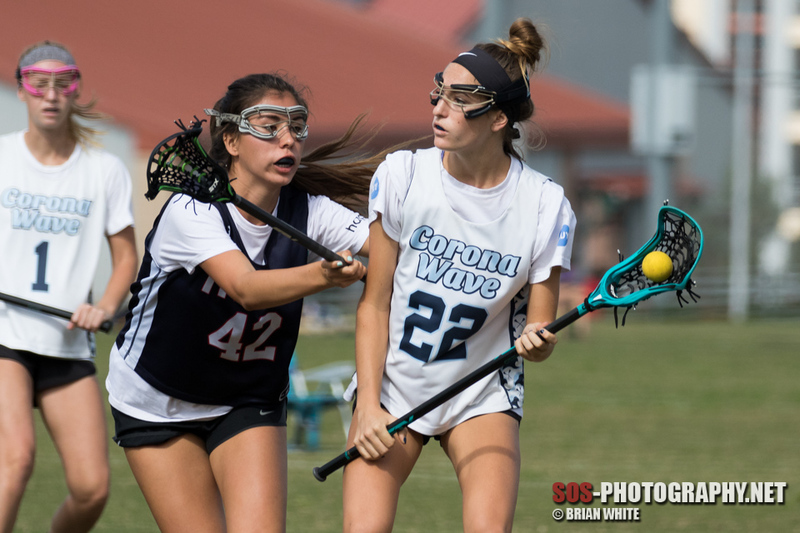 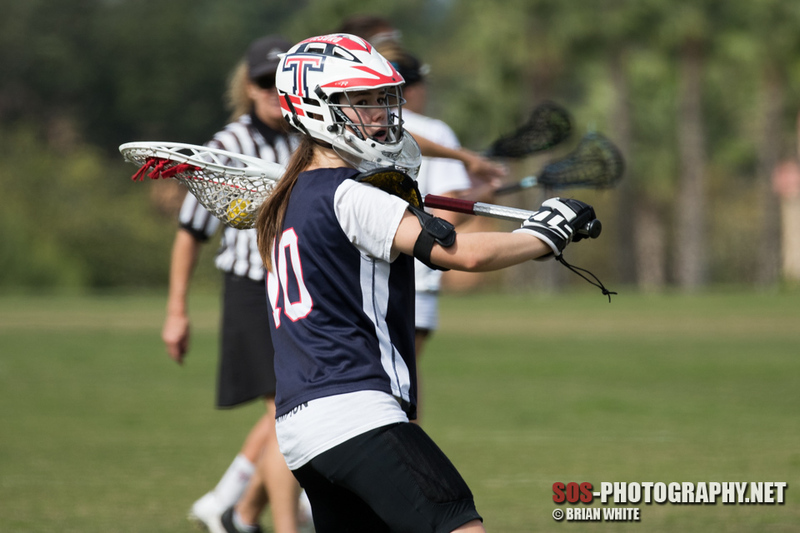 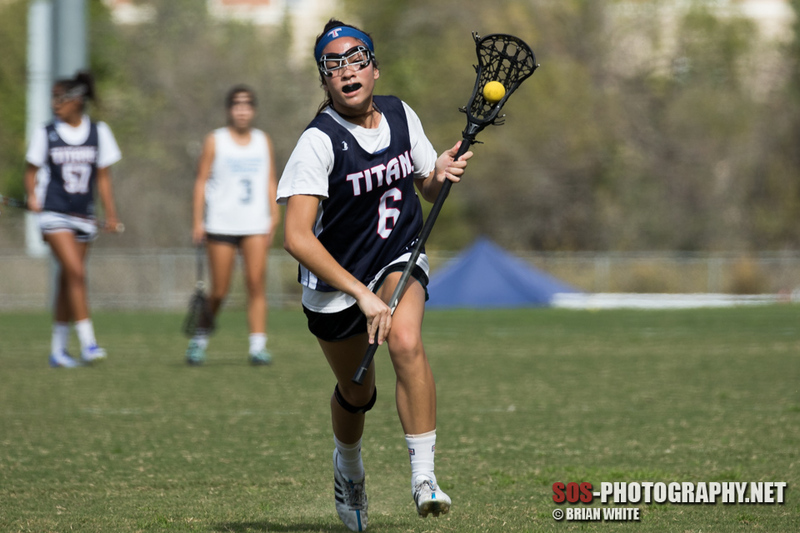 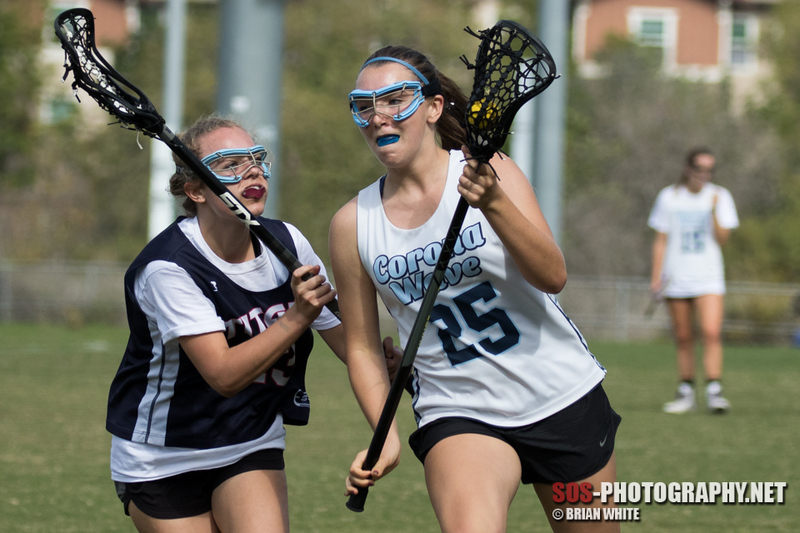 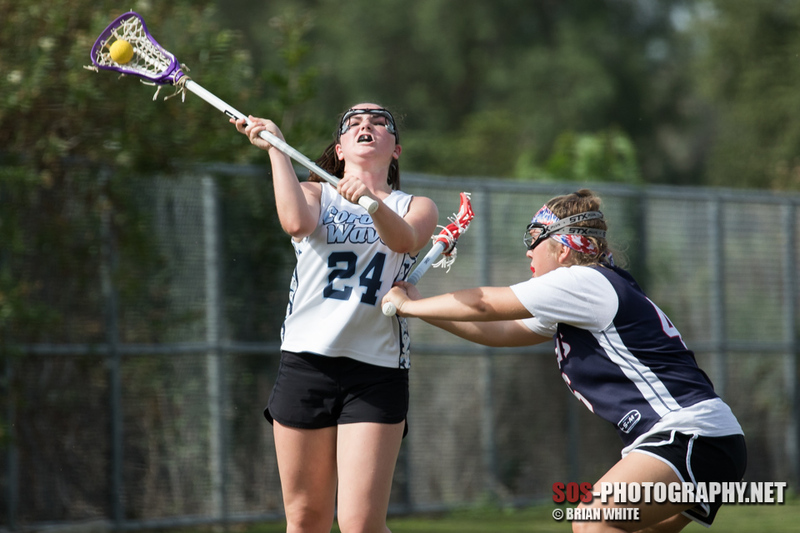 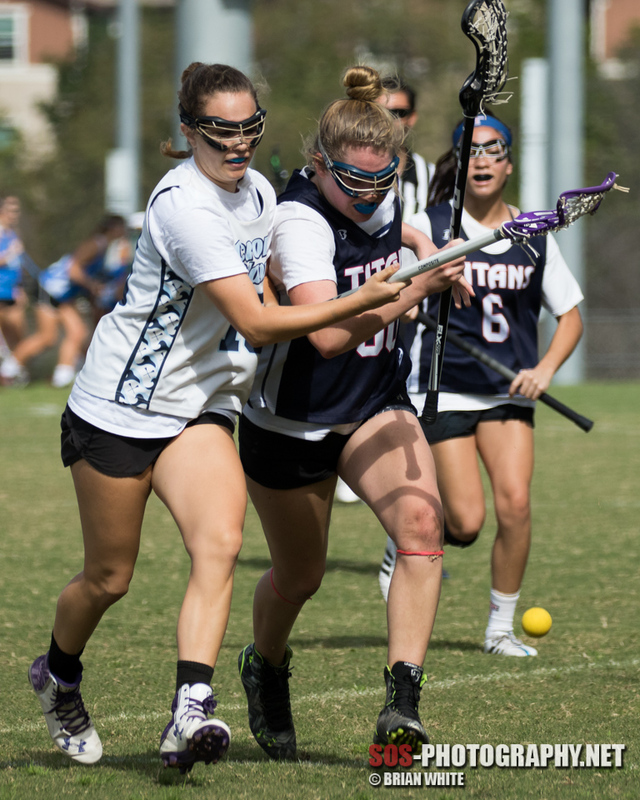 For the full gallery, visit http://photos.sos-photography.net/Sports/Lacrosse/UCI-Beach-Break-Away-2016/Tesoro-HS-vs-Corona-Wave-A.